The days have begun to cool down and the rain has returned to nurture the plants and animals as we welcome a new season—a new journey. 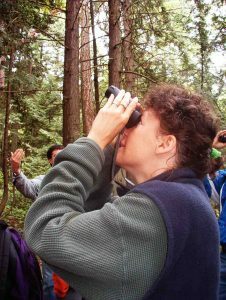 I welcome you back for another exciting and inspiring school year full of possibility for wonderful nature connection moments with students across B.C. I’m pleased to be returning for my 5th school year and I’m curious who I will meet this year and what I will learn and be able to share. 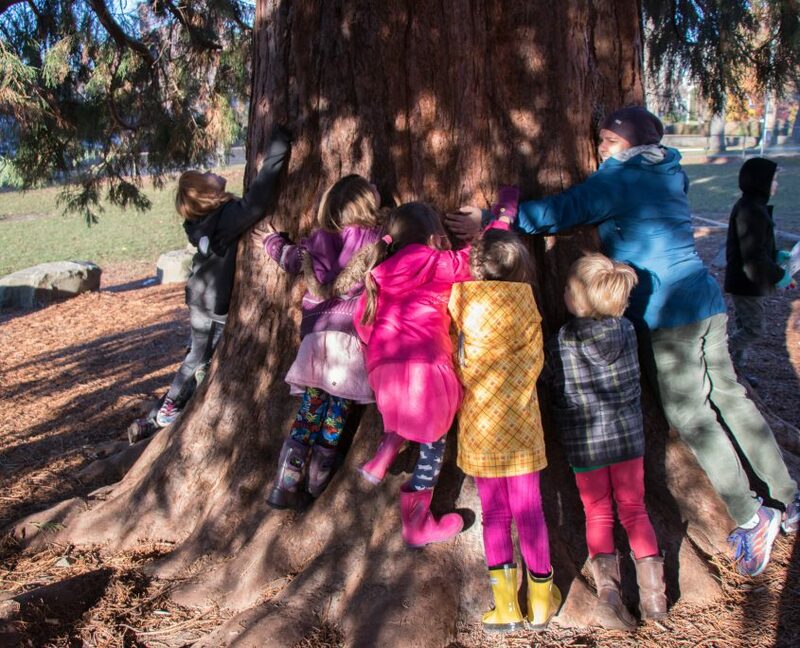 Something I’ve been reminded of recently is that in order to model and share nature connection with kids, I need to embark on my own nature connection journey. 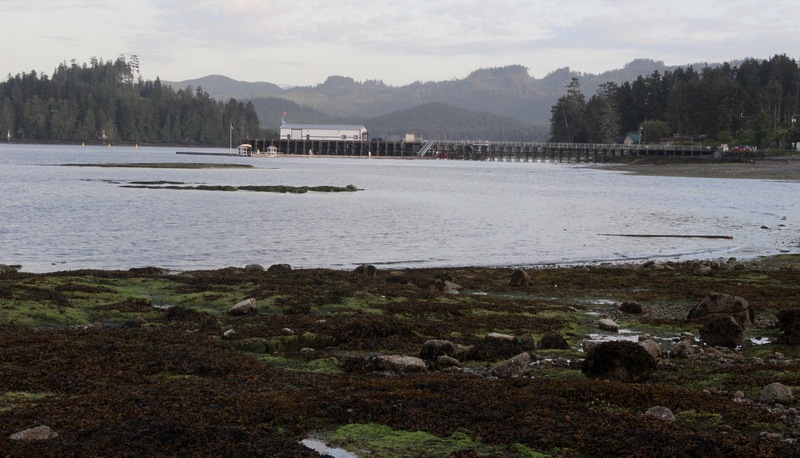 That’s why this summer I was part of a one-week deep connection workshop called the “Art of Mentoring” that took place on Salt Spring Island. 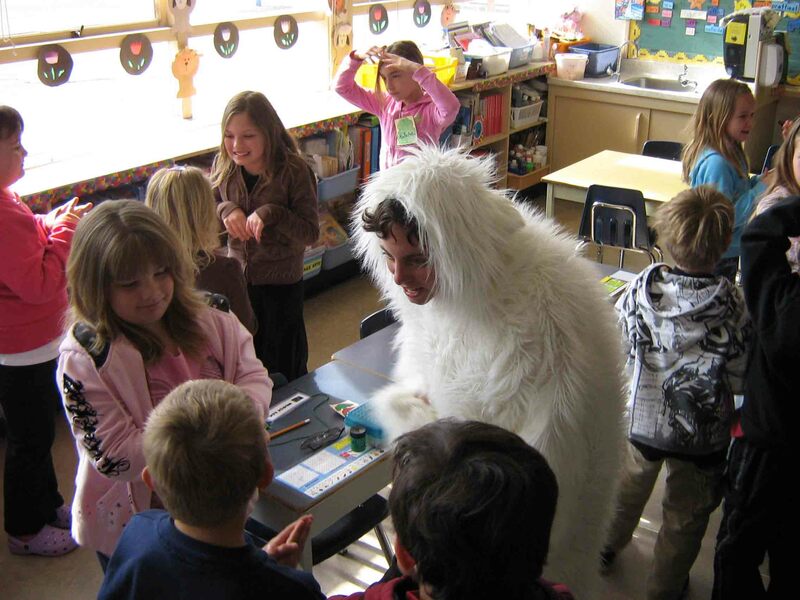 During that time I was reminded of the core routines: offering gratitude, the importance of sharing my story with someone, and the “sit spot.” A sit spot provides time for students to find their own place in nature, sit quietly, and take time to observe and reflect on what is happening around them. 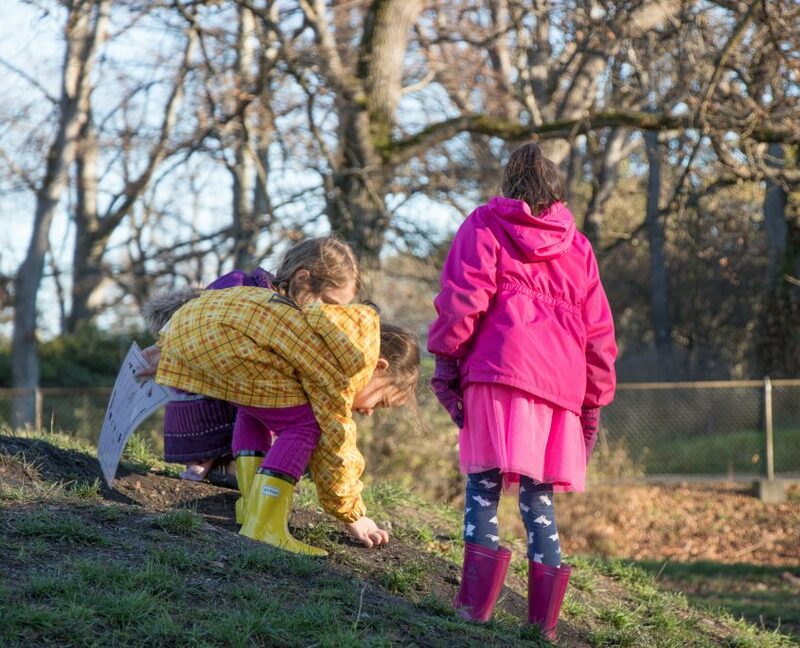 Sit spots are an ideal way to start off your nature play time each time you go outside as a class. Observing seasonal changes throughout the year at their sit spot will enable your students to develop a deeper nature connection to a place. I encourage all of you to try out these core routines in your own nature connection journey and see how they fit into your life. The key question to ask yourself is: what would make this year more meaningful for my journey out in nature? 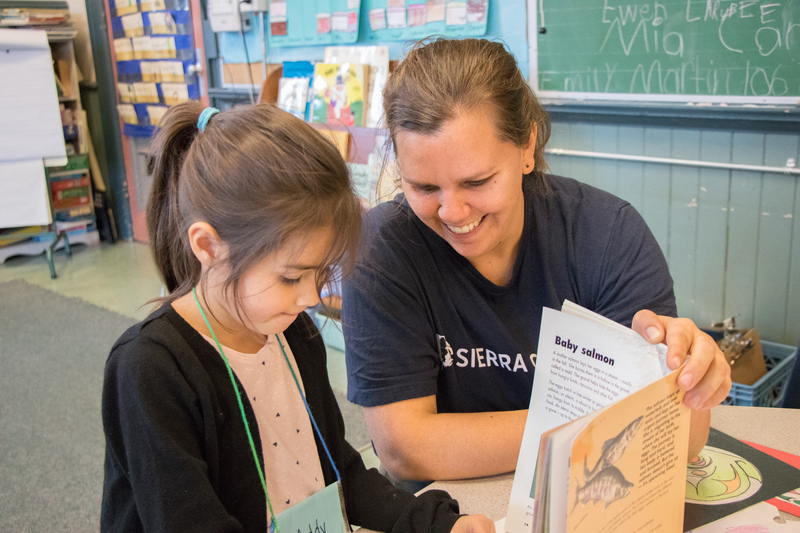 You might be wondering what’s new this year in Education at Sierra Club BC. I am excited to announce that my fellow Environmental Educator Amira and I are working collaboratively to develop and deliver our education programs across the province. When we visit a school together there will be greater capacity to reach more classes and make a deeper impact in that one school community. That’s exciting, and I am looking forward to experiencing the impacts this will make in schools, specifically in the conversations that teachers have with one another when they share their stories about their workshop and what they did with their class when we visited. We have been busy preparing our programs for a relaunch of our Going Wild! workshops. In the spring, we were fortunate to have our programs go through a formal evaluation process based on specific environmental education standards. We were delighted for the feedback that our programming is exemplary overall. 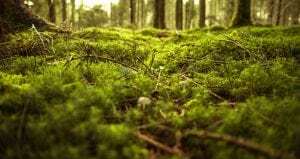 The workshops continue to focus on planting seeds to sprout environmental stewards through a holistic, shared lens of Indigenous teachings and scientific understanding. 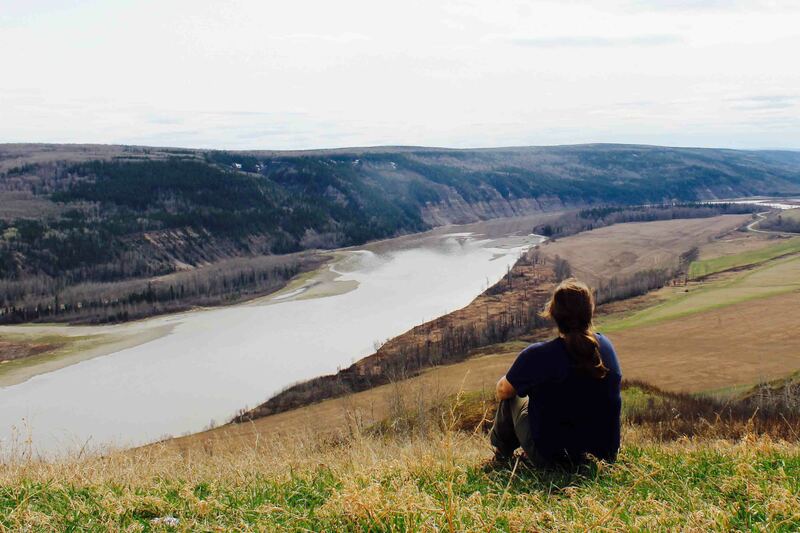 Highlights include greater time spent outdoors, Indigenous teachings intertwined throughout the workshops, greater hands-on exploration time, and a focus on building environmental stewards throughout our province. This year our Education program is celebrating our 20th birthday. 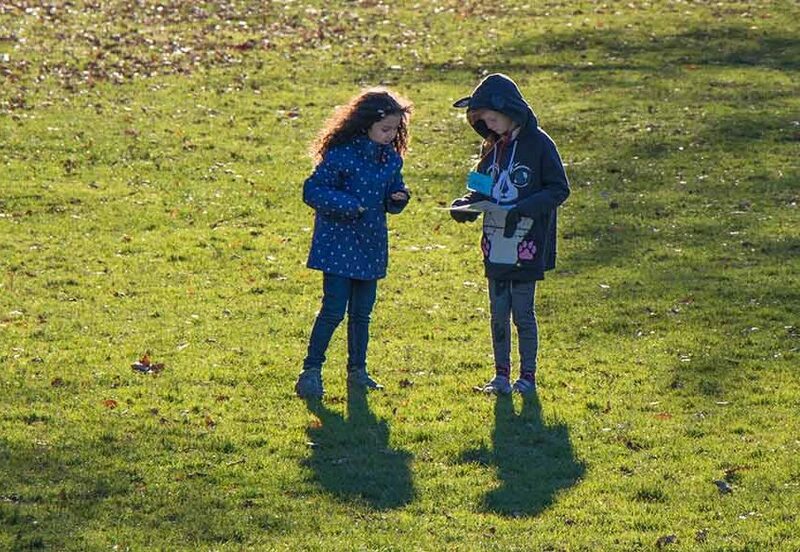 It’s a fabulous time for us all to reflect on the role we have played in supporting children to spend more time outdoors connecting with nature, where our efforts continue in the present and into the future keeping in mind the future generations. I would like to personally thank all of you for your continued support for the education team at Sierra Club BC. Feature image by Brynne Morrice. 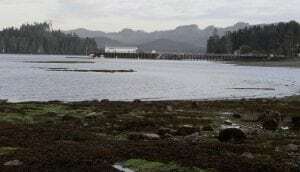 ProRep is good for voters, and the environment too! Last month, I wrote about the importance of the upcoming referendum on electoral reform. British Columbians will decide whether or not they want to move to a system of proportional representation (ProRep) instead of our current First Past the Post (FPTP) system. I argued that, if you care about our environment, you should be in favour of ProRep, as jurisdictions with ProRep tend to score better on a whole host of environmental indicators. 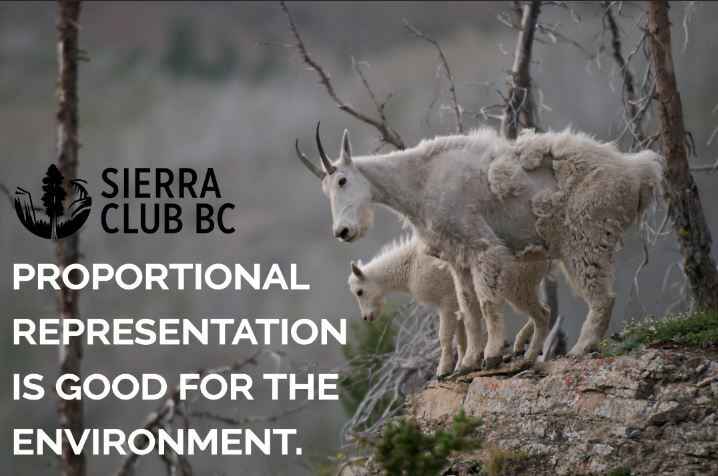 In short, ProRep would make our goals here at Sierra Club BC easier to achieve–or at least less difficult. Last week, Attorney General David Eby release his report and recommendations on how the electoral reform referendum will be conducted. The official campaign period will begin on July 1. Voting will be done by mail-in ballot from October 22 to November 30. Eby recommends a two-part ballot. The first question will ask which system British Columbians should use to elect MLAs. This will be a simple choice between keeping the current FPTP system or adopting a ProRep system. The second question will ask British Columbians which system among three alternative forms of ProRep they prefer. There will undoubtedly be a lot of debate about which of the three proposed systems is preferable. Setting aside the details of that debate for a moment, it is important to remember a couple of things. First, all three systems increase the degree to which the composition of the Legislature reflects voters’ wishes (the principle of proportionality that underpins ProRep). No matter which system is chosen, we will no longer have to endure governments who derive 100 per cent of the power from less than 50 per cent of the votes. Out of 21 elections since the Second World War, only once has one party formed government after having secured an overall majority of the votes. This was when the BC Liberals first came to power in 2001. Even then, the Liberals gained 97 per cent of the seats (77 out of 79 seats) with under 58 per cent of the vote. And right now in Ontario, polls are predicting that Doug Ford’s Conservatives will likely win a majority government despite support levels around 37 per cent. Second, we see policy outcomes favourable to the environment in ProRep jurisdictions across the globe, regardless of which particular system of ProRep is used. In other words, the particular ProRep system we adopt is far less important than is jettisoning the minority rule that FPTP almost always brings. The vested interests who oppose ProRep want a debate about the minutiae of competing systems, into which they will inject all manners of disinformation and deceit. What they don’t want is any discussion of the manifest benefits of ProRep, regardless of the system used. Because that discussion will demonstrate that ProRep is good for the environment, leads to higher voter turnout, better representation of women and minorities in legislative bodies, reduced income inequality, and a host of other measures. This is all shown in academic research compiled by Arend Lijphart on government performance across 36 countries. If you would like to show your support and receive updates from an alliance of organizations who are campaigning in favour of ProRep (of which Sierra Club BC is a member), you can sign up here. Feature image by Lee-Anne Stack. This spring the education team launched a new program; this time it was for our teachers here in the CRD! The teacher nature mentorship program has already enabled 23 teachers to meet with me for an entire morning or afternoon to design their very own outdoor plan to incorporate into their regular weekly routine. 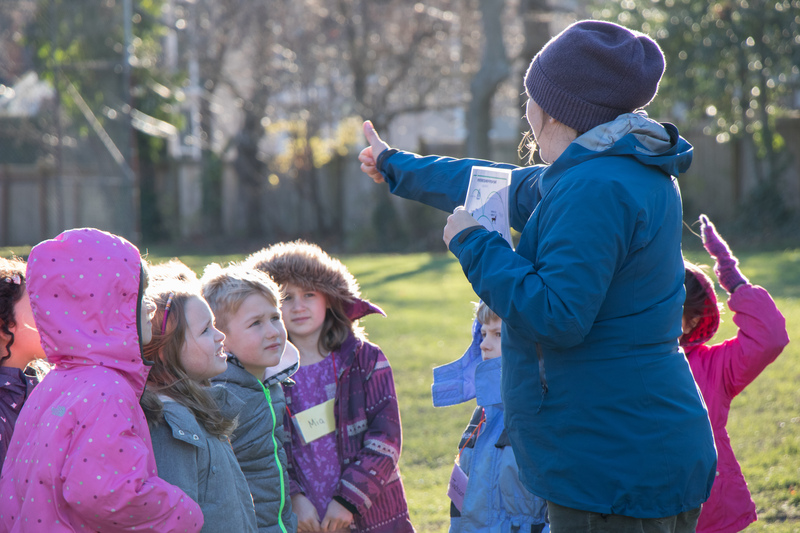 In each session I have supported teachers to create a plan so they are prepared to take their students outside into a nature space on a weekly basis. This nature space could be on their school grounds or a place within walking distance of the school. I have shared with the teachers a model they can follow when they go out, so they have a flow to their session that is based on the 4 directions, the energy of the group, and the activities they plan to do. I have shared ideas for activities based on their needs and interests such as First Nations’ studies, curriculum links and building local ecosystem knowledge. To their surprise I have also provided the teachers with prepared materials for them to print and use right away that week. Together we went over what are called core routines such as sit spots, storytelling, and bird language, which are basic nature awareness techniques. Core routines are all done in the pursuit to help students both develop and strengthen their connection to nature, and a sense of place. 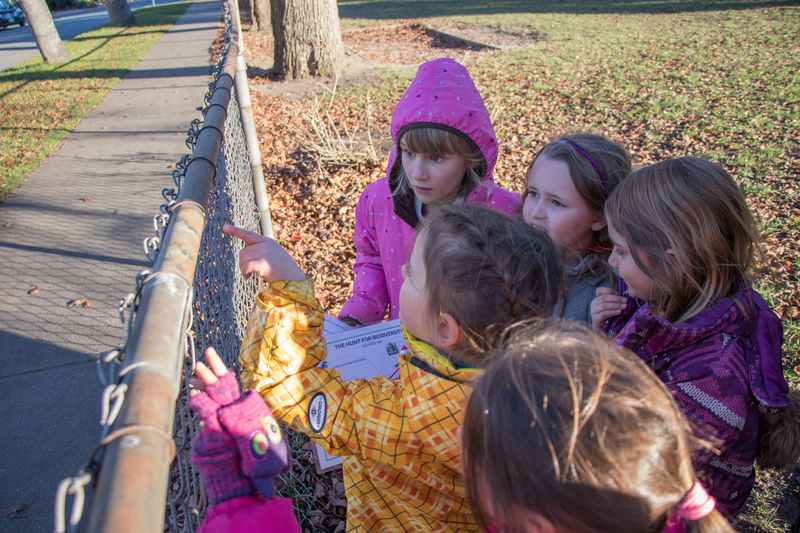 On a variety of occasions we went for our own nature walks near the school to a local nature space and went through a plan for how they would get there, where they would bring their students once they arrived and what activities would work in that place. Together we brainstormed topics they felt comfortable presenting in that place and made a list of additional materials they required that I could prepare and send to them to set them up for success. We discussed what would be included in a risk-benefit assessment of the area, and the risks of bringing them out to that location in relationship to why it would be most beneficial to bring their students there. 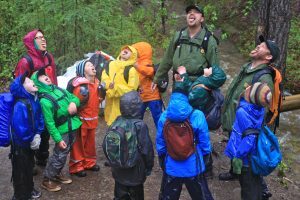 My job has been to provide teachers with ideas, materials and resources to support outdoor learning opportunities with their students. 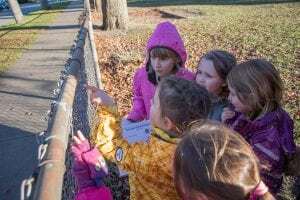 Some of the topics we covered were specific interests such as how to incorporate First Nations’ curriculum into outdoor learning opportunities, Garry Oak ecosystem teaching resources, biomimicry, nature play, stewardship opportunities and how to incorporate technology into outdoor learning. We also addressed the needs and concerns coming from teachers such as how to get parent volunteers involved to meet the required adult-to-student ratios, how to involve other classes through creating nature buddies, getting permission and access to local parks as well as how to raise support from administration, parents and other teachers for more outdoor learning opportunities within their schools. It has been a privilege to work alongside teachers here in the CRD to design an outdoor plan for their students. I truly hope that we can inspire more classrooms to get outside, and that this momentum will keep building as this routine of outdoor learning is modelled throughout schools!